BLACK DIAMOND on November 9 in the MC Krško. 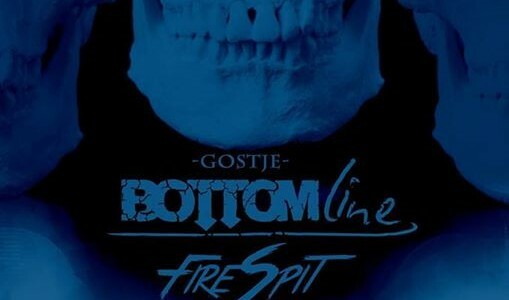 Guests Bottomline and FIRESPIT !!! Entrance fee amounts € 5.